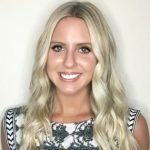 There has been no shortage of cybersecurity breaches and attacks in recent years, however when a cyber breach as large as the Equifax data breach takes place, it certainly makes you wonder, “How does that happen and how can I prevent it from happening to my company?” While data breaches and cybersecurity attacks are increasing at alarming rates, there are so many ways that companies can prepare for and prevent cyber-attacks. As one of the three main credit reporting companies out there, Equifax is a massive credit reporting company that holds social security numbers, addresses, birth dates, driver’s license numbers, credit card numbers and other sensitive information for its millions of customers. On July 29th, Equifax discovered that the company had been victim to a massive data breach that affected roughly 143 million people. As it turns out, the hackers had access to Equifax’s data between May and July. Thursday, September 7th, more than a month after the initial discovery, Equifax announced the breach. 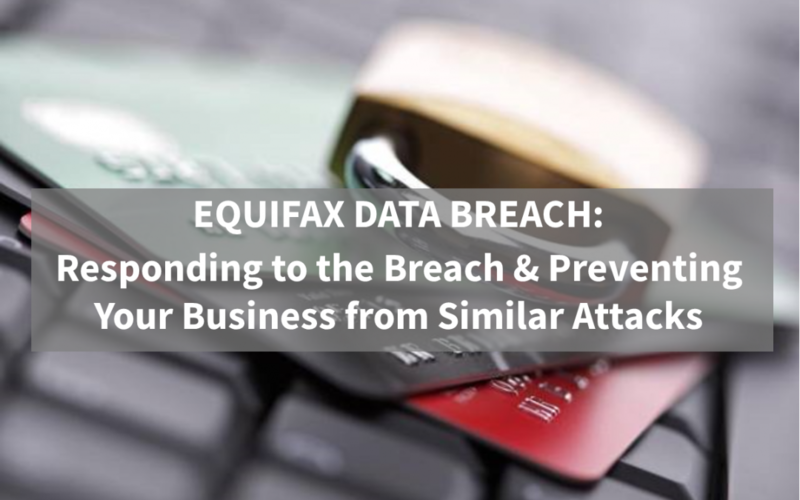 As for what caused the data breach, Equifax is blaming a “website application vulnerability.” Equifax has issued an apology, stating “We pride ourselves on being a leader in managing and protecting data, and we are conducting a thorough review of our overall security operations.” Despite their apology, Equifax will likely experience reputational backlash due to the breach, considering their main focus is how they are able to be trusted with sensitive material. I Might Have Been Affected, What Next? While everyone is quick to point fingers at Equifax, (and I can’t say that I blame them,) cybersecurity breaches are part of relying on a technology based world. No company can say that they are 100% able to prevent a cybersecurity attack and if they do, then they are lying. The only way to decrease the risk of your company falling victim to a data breach is to take all the proper precautions. Enlist the help of a cybersecurity service, such as Preparis. With Preparis, you are able to minimize your organization’s risk of falling victim to a cyber-attack by utilizing our cybersecurity assessments, creating a customized business continuity plan that includes tabletops, checklists and other expert content, as well as the ability to test your plans to find gaps and an interactive, web-based cybersecurity training for your employees to help mitigate the risk cyber-attacks caused by human error. To learn more about Preparis’ cybersecurity services, click here. To read more on how to respond to a cyber-attack, click here.